Area's only rug cleaning facility! One of the areas only IICRC Certified Firms! See a list of our certifications! 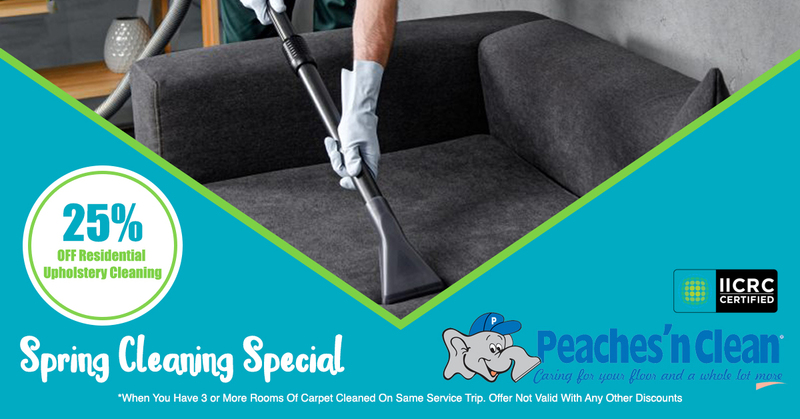 Quality carpet cleaning with experienced, educated technicians and advanced, state-of-the-art equipment. 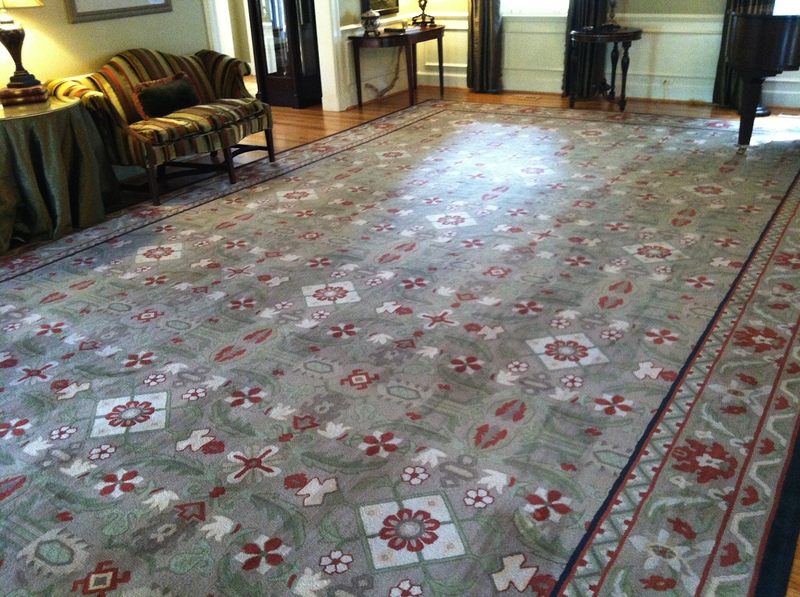 State-of-the-art oriental and area rug cleaning facility! 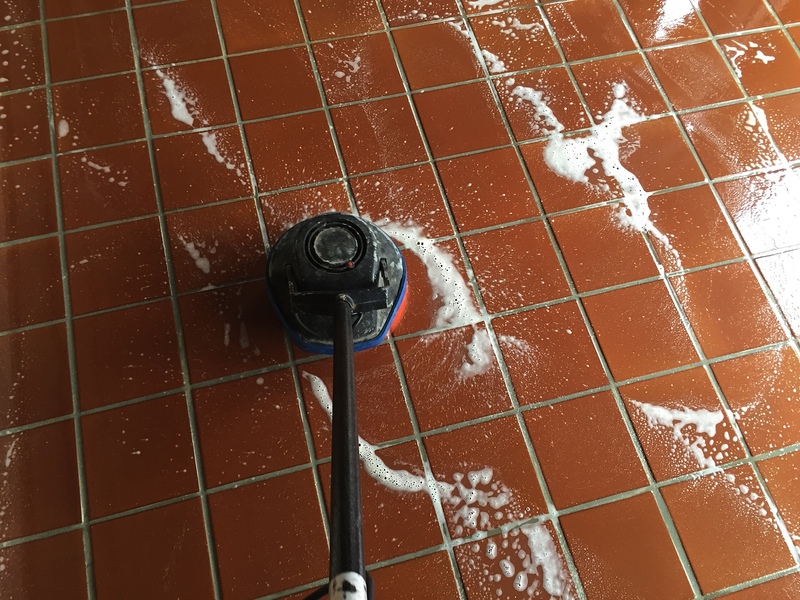 Other services include: upholstery cleaning, fabric and fiber protection, tile and grout cleaning and sealing, hardwood cleaning and re-coating, pet urine treatment, and stone polishing cleaning and sealing. 24-hour emergency response in the event of water damage to your home or business. 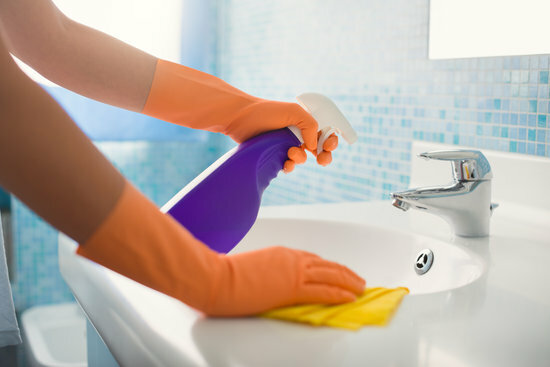 Peachesn’ Clean offers emergency water extraction services to our customers 24 hours a day. 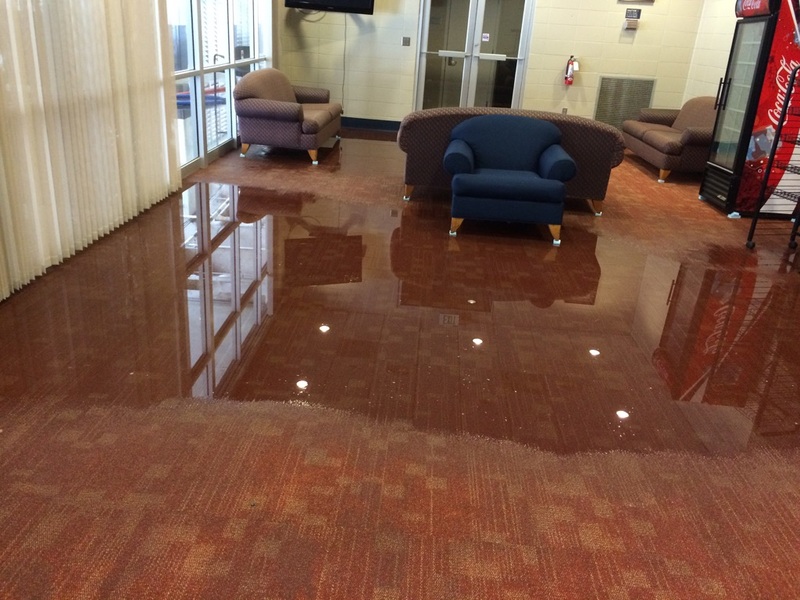 The extent of damage caused by flooding, a leaking pipe, or other water damage can be limited if you react quickly. 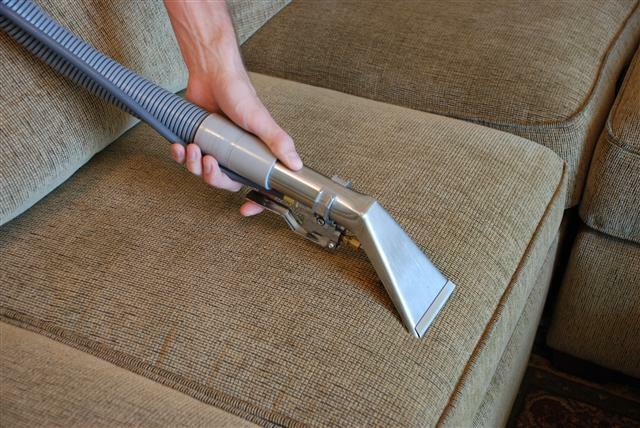 By removing as much water and moisture as possible from your home within the first 24 hours of the initial damage can prevent the loss of furnishings. Carpet can usually be saved if you react quickly. We will arrive at your door as quickly as possible, extract the water from your home, leave equipment to help remove moisture from the structure, and allow the carpet to dry as quickly as possible. We will provide you with a detailed invoice; we will file this with your insurance agency and give you a copy for your personal records. Our technicians are trained in the best methods and products available to remove pet odors and stains from rugs and carpet. Our rug bath has proven very effective in removing odors and most urine stains from the finest of oriental rugs. Many carpet manufacturers recommend re-application of carpet protectors to restore the carpet’s original stain resistance and preserve the life of the carpet. 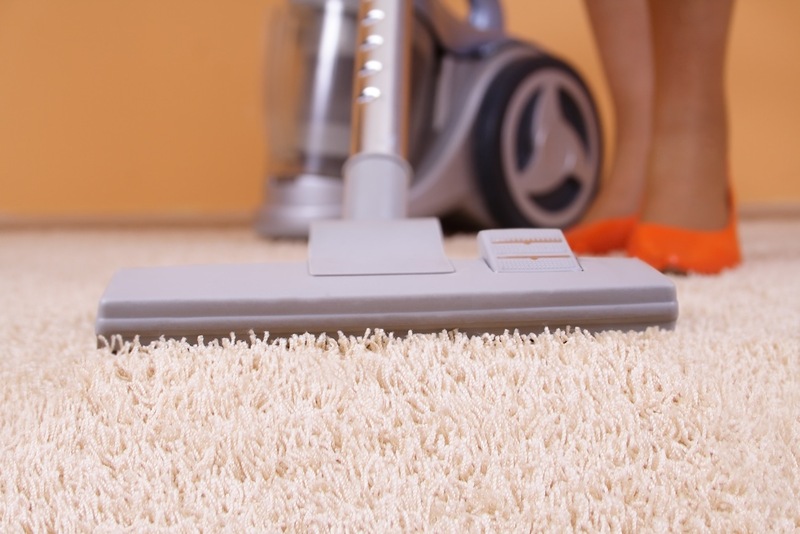 Carpets that lose the stain resistance not only stain more easily, but the outer fibers of the carpets begin to wear away, leaving your carpet looking dull. As a pet lover, our home carpet suffered during the house breaking of our golden retriever. After calling Peaches 'n Clean to the rescue, our carpet looks like new, spots are gone and there is no pet odor after they used their pet treatment. Also ink had gotten on the carpet of our fifth wheel travel trailer from a broken ink pen. Again I called Peaches 'n Clean to the rescue and they were able to remove all traces of ink from the carpet and it looks brand new. The crews are always professional and courteous. I recently contacted Peaches n' Clean to see if they could restore the hardwood floors in my older East Montgomery home. The floors had been covered by wall-to-wall carpeting for over thirty years and I was not sure if the original wood underneath could be brought back to life. Furthermore, I was hoping to avoid a messy and expensive job with all of the sanding and dust if possible. The Peaches n' Clean technicians came to the house for an evaluation and determined that my floors were suitable for the new restoration services that they offered. We set up a time to get the job done and I could not be more pleased with the end result. The young men who came over were courteous and professional throughout the process. My carpeting was efficiently removed and every piece of furniture was handled with care. The new wood floor finish however was the real payoff - it looked just like it did when I was a kid in the 1950s - very smooth and clean and a totally appealing end result of that initial phone call. The bar is held high at Peaches n' Clean for both performance and integrity and they are deserving of my highest recommendation.